Intex Technologies have launched a new smartphone in India and iy is called the Intex Aqua 4.5 . This is a new smartphone in Intex Aqua series. It has a 4.5-inch (854x480p) display. 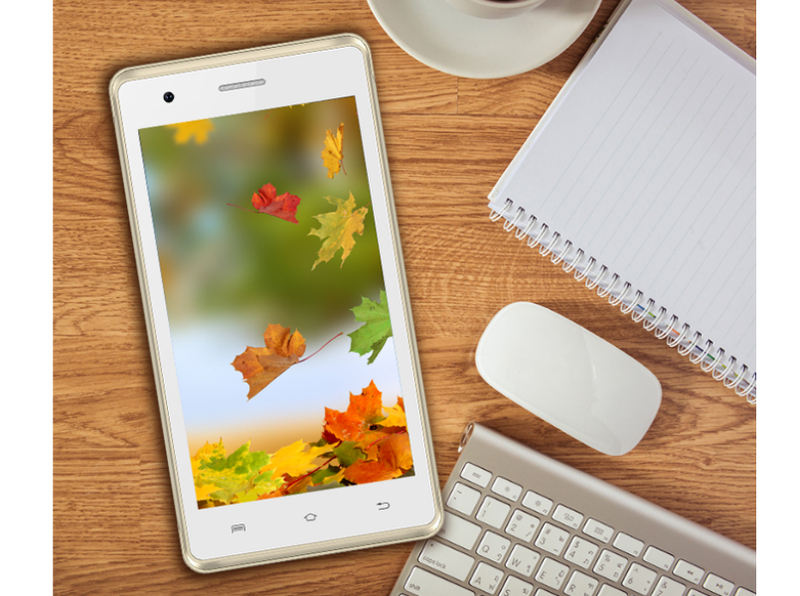 There is 512MB of RAM in the Intex Aqua 4.5 . It has a dual-core Mediatek processor at a frequency of 1.2GHz. It has 4GB of internal storage with micro SD card support. There is 2MP main camin the Intex Aqua 4.5 . Thr front 2MP camera is coupled with a VGA front camera. The Intex Aqua 4.5 comes in white color. It is priced at Rs.3349 in India.